cloud computing is to allow users to take benefit from all of these technologies, without the need for deep knowledge about or expertise with each one of them. Third-party clouds enable organizations to focus on their core businesses instead of expending resources on computer infrastructure and maintenance. Advocates note that cloud computing allows companies to avoid or minimize up-front IT infrastructure costs. 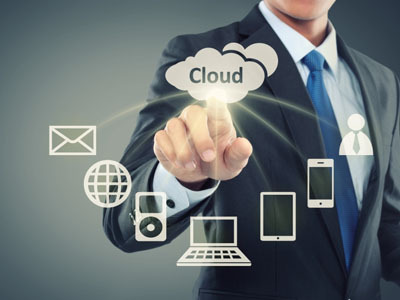 Proponents also claim that cloud computing allows enterprises to get their applications up and running faster, with improved manageability and less maintenance, and that it enables IT teams to more rapidly adjust resources to meet fluctuating and unpredictable demand. Cloud providers typically use a "pay-as-you-go" model, which can lead to unexpected operating expenses if administrators are not familiarized with cloud-pricing models.